Do you have your heart set on the river? 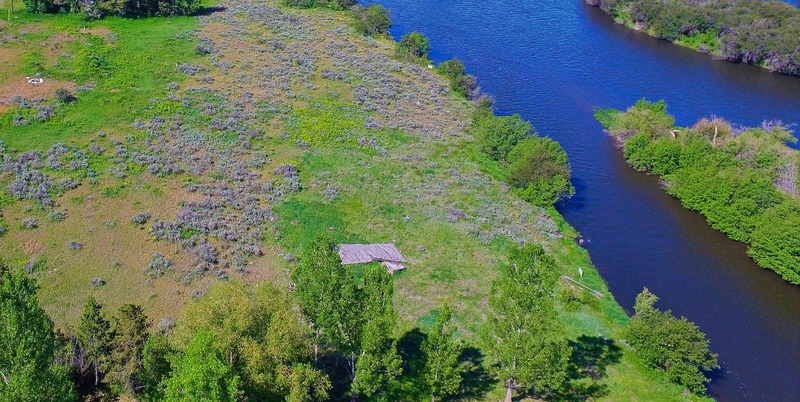 If you do, and you love fishing, nature and wildlife, you will want to build your home right here. 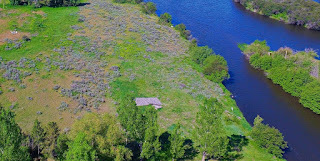 An amazing 2.2 acres for sale with 380' of frontage right on the bank of the Henry's Fork of the Snake River right in Chester, Idaho. Your friends and special guests will experience fly fishing at its best where you can cook up the day's catch and send them home with memories of a lifetime. Here you share with them the beautiful views of the river out your back door and the Grand Tetons out your front door. You will have moose, deer, swan, and eagles swinging by for visits too. This will go quick so schedule your private showing today by calling Hamilton Realty at 208-624-4382.